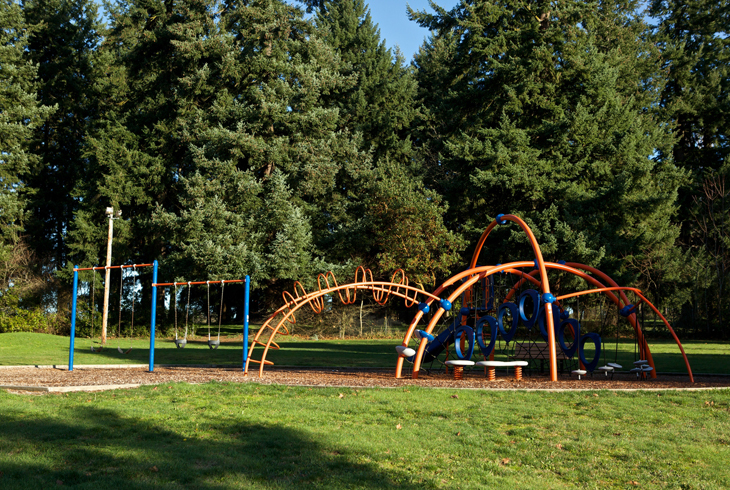 Lawndale Park is a one-acre park in Aloha near the intersection of SW Farmington Road and SW 170th Avenue. After a 2017 development project, the park now exists within the 21.5-acre site known as Mountain View Champions Park. 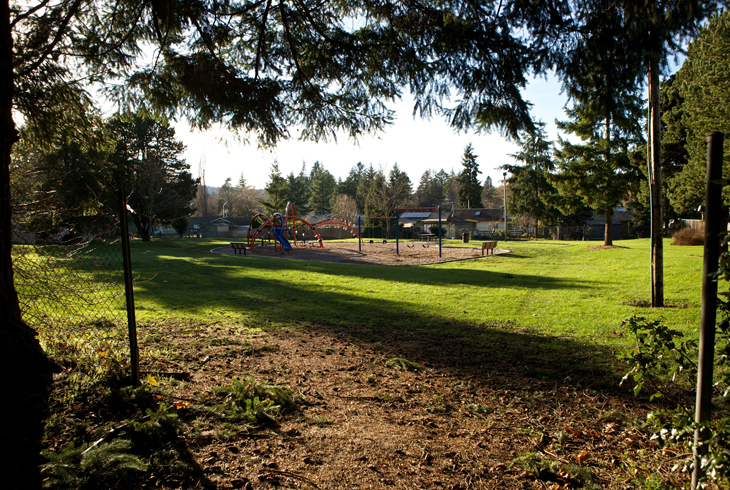 Tucked into the neighborhood, Lawndale Park is accessible by a paved walking path from the cul-de-sac of SW Wright Street, east of SW 176th Avenue. 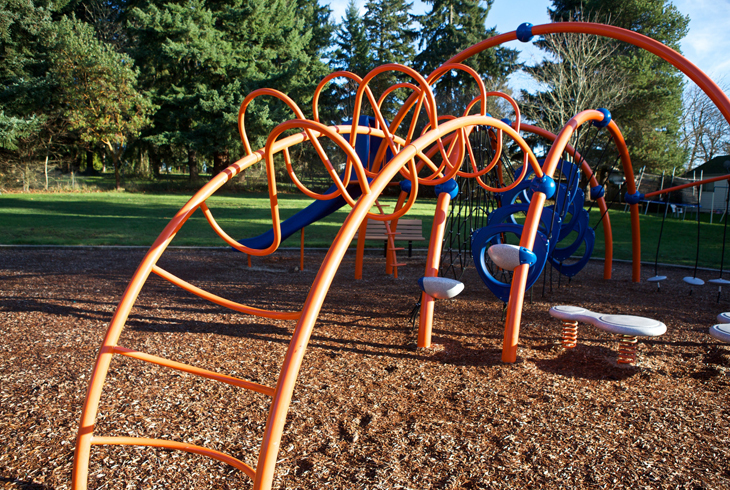 The playground, installed in 2010, includes a large structure with climbing features and a swing set. 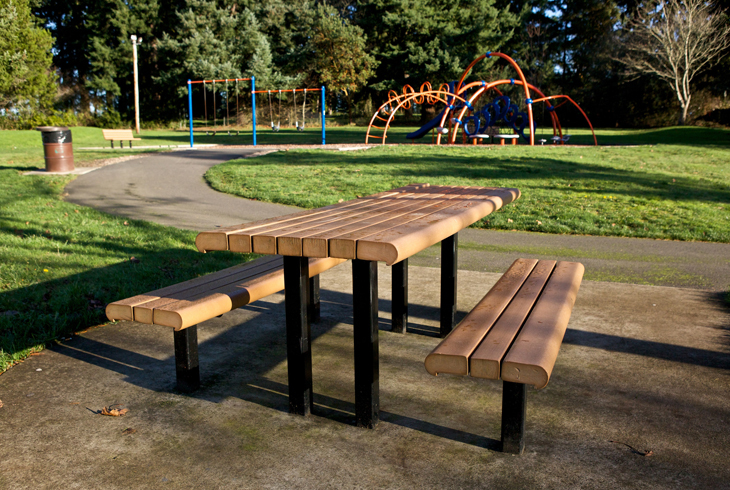 The park also features picnic tables and grassy lawns.